A task force charged with studying the need for “meaningful oversight” has reported its findings and recommends that the state create an oversight panel to review critical decisions by state boards, in particular those that involve anti-trust concerns. 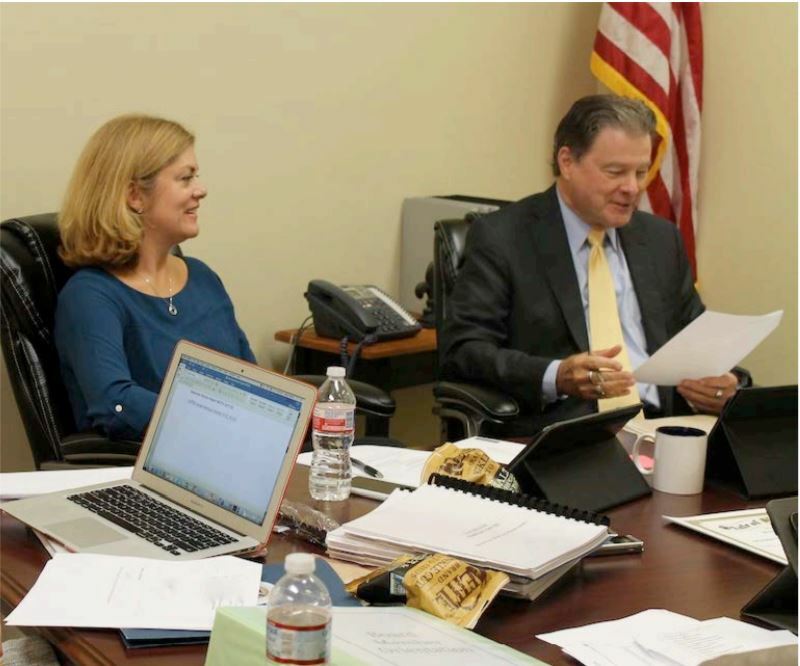 The group published it report on December 29, 2016, titled, “Meaningful Oversight of State Regulatory Boards: Task Force Recommendations to Acquire State Action Immunity.” Task force chair, Stephen Russo, Esq., Louisiana Department of Health Executive Counsel and task force cochair, Angelique Duhon Freel, Esq., Assistant Attorney General, authored the report. The authors noted that for most boards the panel could consist of one designee from Louisiana Department of Health, one from the Attorney General, and one from Boards and Commissions. The authors said that the system should be placed in statue. According to the authors, the Federal Trade Commission (FTC) offered guidance to the states in October 2015 after a Supreme Court decision found that the state dental board had violated anti-trust laws, North Carolina v. F.T.C. The January report noted several warnings from the FTC for states designing compliant systems. “A state legislature should empower a regulatory board to restrict competition only when it is necessary to protect against a credible risk of harm, such as health and safety risks to consumers.” And, “A state legislature may, and generally should, prefer that a regulatory board be subject to the requirements of the federal antitrust laws,” said the authors. Dr. Darla Burnett served on the task force for the state psychology board. The task force also included representatives from the Louisiana Behavior Analyst Board, Louisiana Licensed Professional Counselors Board of Examiners, the Louisiana Addictive Disorder Regulatory Authority, Louisiana State Board of Medical Examiners, Louisiana State Board of Nursing, Louisiana State Board of Social Work Examiners, among many others. This entry was posted in Features on May 8, 2017 by Susan.